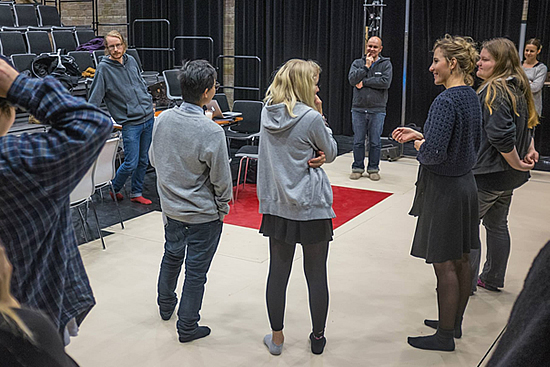 The rehearsals of Rasmus Lindberg “There are no poor children” directed by August Lindmarks on Månteatern have started. Sandra Redlaff plays ”Johanna” and ”Lena”. Premier February 4, 2015. You will find current productions like “THERE ARE NO POOR CHILDREN” guest performances, lectures and other exciting projects in Månteaterns house.